As recession fears grow, research commissions shrink, and investors struggle to earn high returns, domestic firms continue to dominate the All-Japan Research Team. The world is sneezing and Japan may be catching a cold. The global uncertainties around trade and rise of populism around the world have infected the country’s economy, according to top Japanese equity research providers. “Japan's equity market is highly sensitive to the performance of overseas economies, particularly those of the U.S. and China, and the trade frictions between those two countries [have] had an especially large impact on Japan's auto and tech sectors,” said Katsushi Saito, head of equity research at Nomura. And the impending separation of Britain and the E.U. “is still a concern for quite a few Japanese firms,” he said. Hajime Kitano, head of the equity research department at Mizuho Securities, echoed this sentiment. “The past year has been one marked by growing concerns about an economic recession, which were fomented by a slowdown in overseas economies, including in China and Europe,” he said. Both the monetary policy tightening in the U.S. and fiscal restraint in China negatively impacted the markets, Kitano added. While equity research providers reported that Japan's domestic political situation looks stable for now — Prime Minister Shinzo Abe having survived the cronyism scandal which almost forced his resignation last summer — a planned consumption tax rate hike by the Bank of Japan, from 8 percent to 10 percent, could adversely affect domestic-demand sectors such as housing and retail beginning in October. 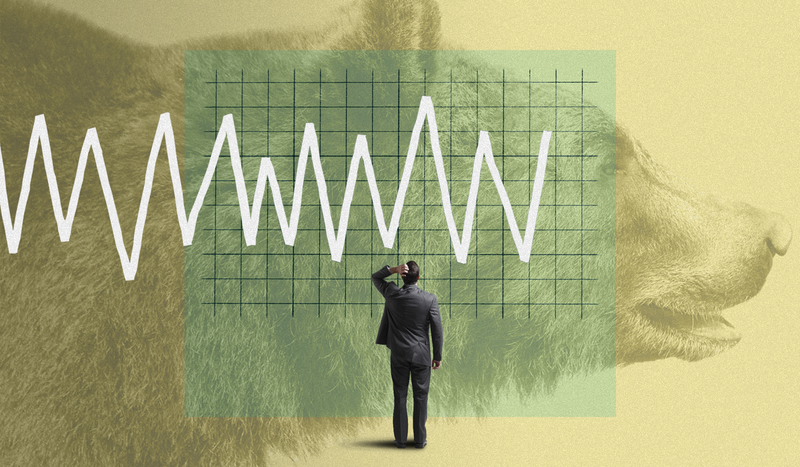 The markets will be eyeing the results of the tax increase, whose affects may be amplified by those past U.S. interest rate hikes and Chinese debt reduction efforts. All of this has impacted the institutional investors who make up these research firms’ clients. 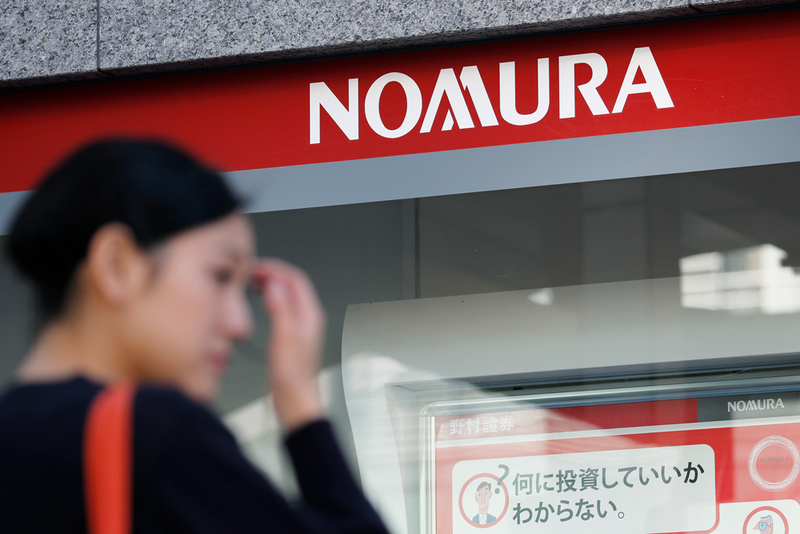 “It looks as though tougher global market conditions have left many of our clients struggling to achieve high performance, regardless of the type of investment,” Nomura’s Saito said. 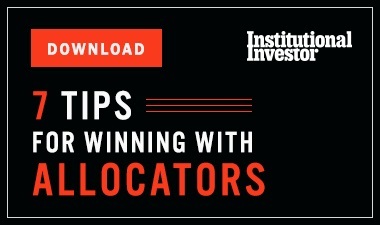 In the face of these challenges, institutional investors have stuck by their favorite domestic research firms, based on the results of Institutional Investor’s 26th annual All-Japan Research Team survey. 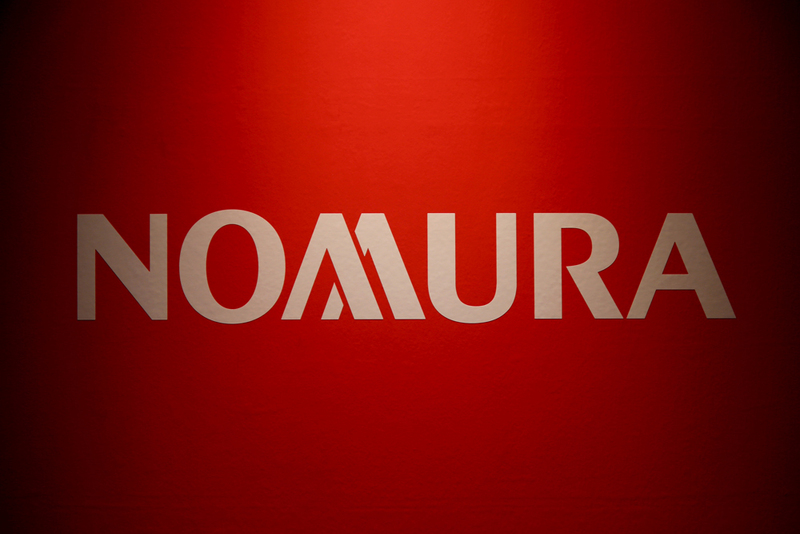 Nomura once again tops the ranking of the best research teams, followed by Daiwa – up one spot from 2018 – with Mizuho Securities in third and SMBC Nikko Securities in fourth place. Jumping one spot from last year, JPMorgan Chase & Co. cracks the top five of the 13 total firms ranked this year. More than 1,195 portfolio managers and analysts across 459 firms responded to this year’s survey, representing about $900 billion in Japanese equities. The leaderboard was calculated by combining individual analyst and strategist nominees to form a firm’s team within each of the 29 industry sectors and 3 macro disciplines. This year, cosmetics & personal care was added as a sector, while health & pharmaceuticals was split into two categories: biotechnology & pharmaceuticals and medical technology. The internet sector was also updated to include gaming. In addition to the main rankings, which are determined based on each respondent’s level of assets under management, this year’s survey introduced a new commission-based weighting, which took into account how much each respondent spends on sell-side research. 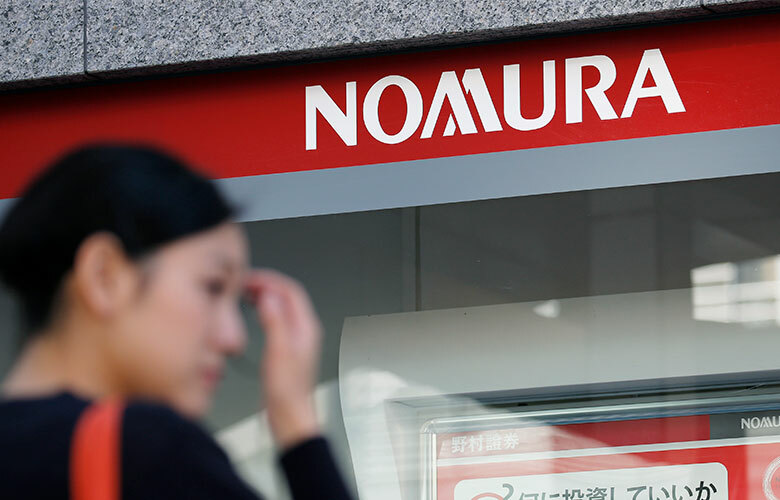 This resulted in a slight reshuffling of the main results: Nomura remained No 1., followed by Mizuho Securities in second, SMBC Nikko Securities in third, Daiwa in fourth, and JPMorgan in fifth place. Daiwa’s Naruse believes his firm’s emphasis on thorough analysis of fundamentals has fared well under increased global and domestic regulation. “FD regulations in Japan and MiFID II in Europe may be favorable developments for our research method,” Naruse said, adding that Daiwa’s research team is focusing on developing investment ideas that are long term and thematic. At Mizuho Securities, the research group has launched three new thematic report categories — entitled Challenge, Discover, and Connect — in an effort to give analysts fresh perspective while improving the client experience. “We see again that the real goal of research is not simply acquiring alpha but to ensure the proper financial stewardship of an investment,” Kitano said.